Every girl needs a Little Black Dress. When given an invitation to an event and you don't know what to wear, your trusty LBD will be there for you to save the day. It's a fail safe plan that works every time. 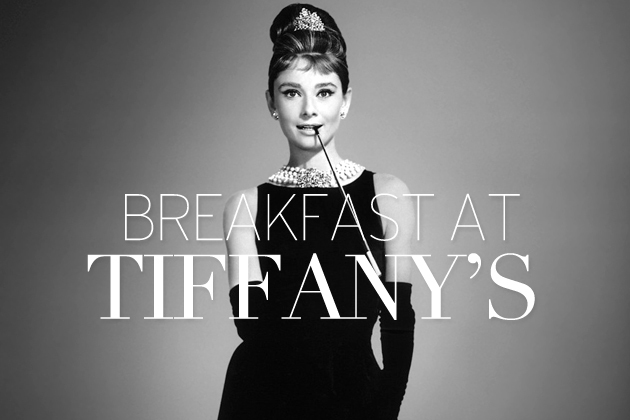 Channelling Audrey Hepburn's character, Holly Golightly from the classic movie Breakfast at Tiffany's, the Little Black Dress is the epitome of femininity, elegance and grace. When I received my invitation to attend Cheryl Lin's LBD Project launch, the first thing that popped into my head was that I simply must wear an LBD. The dress that I chose to wear was designed by one of my favourite bridal Melbourne-based designers, Cathleen Jia. This Dame Ava dress is part of Cathleen Jia's La Premiere collection. A while back, I had the pleasure of interviewing Cathleen Tan, the name behind the label (Click here to go directly to the interview). This stunning LBD is made from the most exquisite silk satin and silk georgette. It features a handmade silk and lace bow and makes the perfect dress for any special occasion, be it weddings, events and date nights! This has to be the most comfy Little Black Dress I have ever worn!! I could wear it every day. relaunch of Cathleen Jia, including the unveiling of her new bridal collection Toujours. Blog post to follow, so stay tuned! There was a lot of excitement yesterday when I discovered that my media accreditation for the LMFF was successful, so I'm thrilled to announce that I will be attending Paris Runway 7: Presented by Frankie Magazine. I'm really looking forward to seeing these designers showcase their new season collections, especially Karen Walker and Jolet! I'll give bring you all the details, right here on my blog! Tickets for the LMFF are available from Ticketek now! Wishing you a gorgeous weekend. We're lucky to be having a long weekend here in Melbourne. The weather has been so hot and I can't wait for it to cool down again! Cathleen Jia is stocked at SWOON, 109 Auburn Rd, Hawthorn. Call into the boutique or contact Brem on 9942 3630.